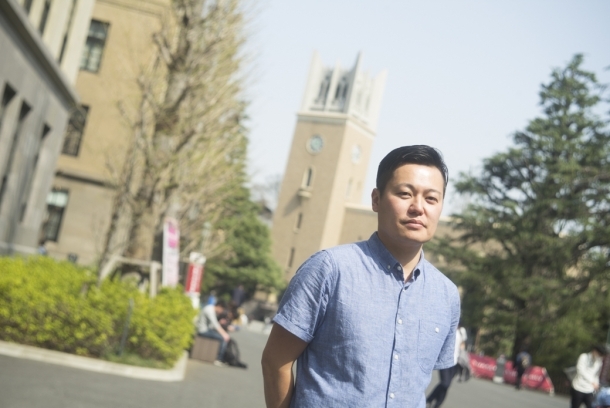 Graduated from the School of Political Science and Economics, Taku Sekine has chosen a path that many of his counterparts who graduated from Waseda University or any other prestigious university in Japan would not even think about. He decided to become a chef after graduating from Waseda. 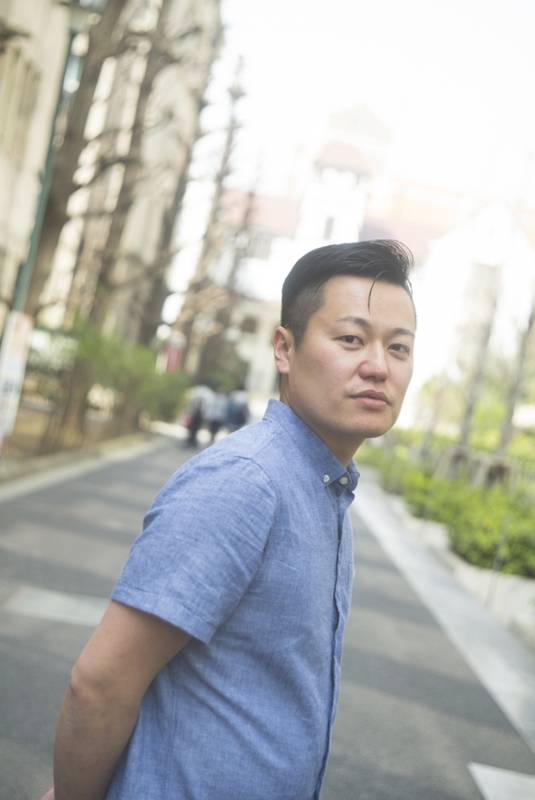 Deviating from the norm, people like Sekine are often considered unusual in Japan. Hence, he was turned down by many Japanese restaurants when looking for a place to peruse his dream as a chef. Even so, Sekine was determined and persistent. 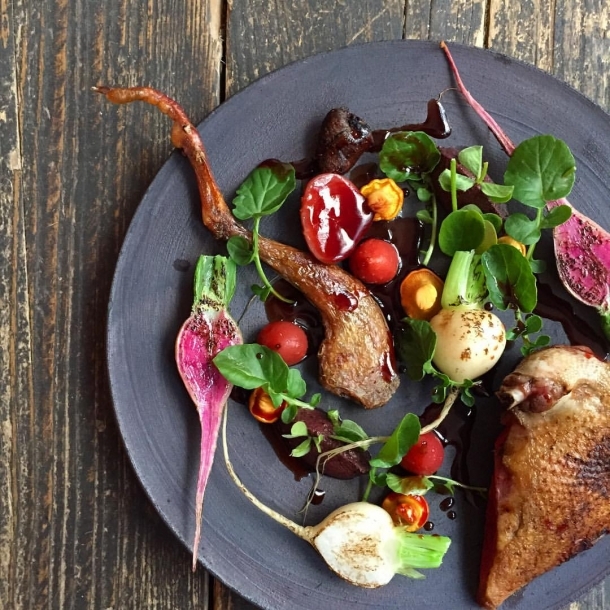 He eventually landed a job at a restaurant opened in Ginza by world-renowned French chef Alain Ducasse, and now owned his own restaurant in France called Dersou. Since then, his culinary skills have been highly praised, and his restaurant has been named the best restaurant in many famous restaurant guidebooks. While Sekine may now been seen as a successful chef by many, his life is certainly not all smooth and definitely worth our sharing. Sekine once vaguely thought of becoming the prime minister of Japan when he was a junior high school student. To achieve that, he was convinced that he needed to get into a reputable university in Japan and thus decided to applied for the School of Political Science and Economics at Waseda University, eventually getting a place after much hard work. However, things did not quite turn out to be the way Sekine had imagined, and he started wondering what he really wanted when he was a second year student. Nevertheless, there was something Sekine was clear about however things might have seemed vague or bleak. He knew he had a love for learning languages, particularly Italian. As such, he applied to study abroad at Tuscany in Italy when he was in year three, and his overseas experience became a big turning point for him. At the Italian language school which Sekine went to, students were given the option to learn culinary. Sekine signed up for the cooking classes and recalled the experience as one of his most memorable and enjoyable times he has had. 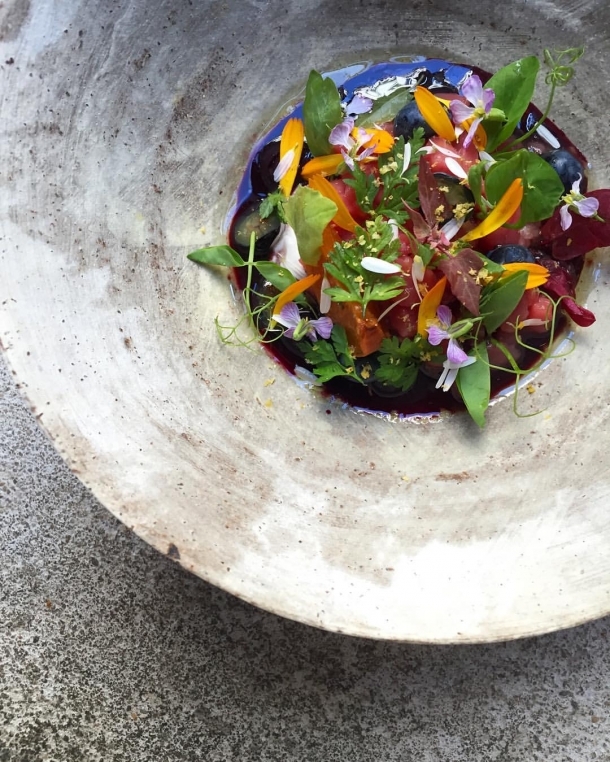 As he also appreciates good food and has worked part time at restaurants before, Sekine started to think maybe becoming a chef and creating his own unique dishes could be his thing. While language learning plays a big part in his journey to becoming a chef, Sekine feels that Professor Shoji Hara, who taught him when he was in year four at the School of Political Science and Economics, also has an impact in his life. Sekine recalls Professor Hara’s classes as intriguing and taught him how to look at things from different perspectives. When Sekine told Professor Hara that he wanted to learn culinary and be a chef, Professor Hara recommended Sekine to go to Montreal in Canada. While Canada is often thought to be an English speaking country, more than 70% of the population in Montreal speaks French. As Sekine strongly believes that language learning is essential to becoming a successful chef, he left Japan for Canada right after graduation to learn English and French in a 10-month intensive course. 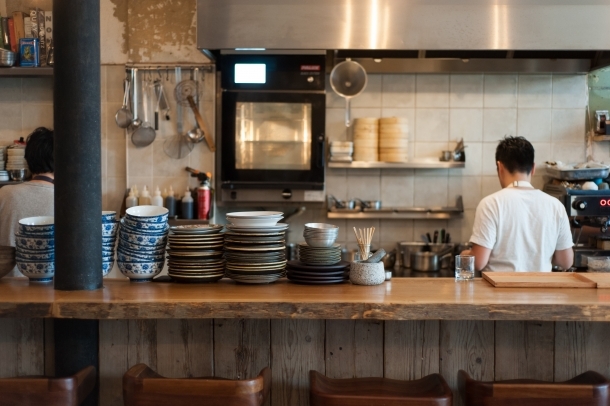 When Sekine returned to Japan from overseas, almost no restaurant would hire and train him to be a chef. There is this common unspoken belief that one should start young after graduating from junior high or high school if he or she wants to be a chef. Hence, Sekine’s age became a burden to him. He was later hired by a restaurant, but got fired in 6 months. However, the same restaurant advised him to attend culinary school and learn the basics of culinary skills. 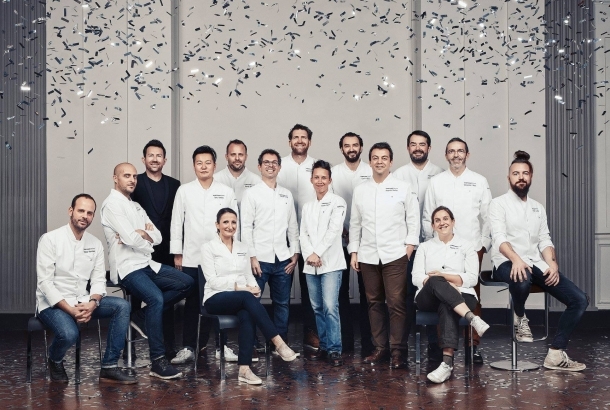 Following the advice, Sekine attended culinary school at age 24 and was lucky to have the opportunity to be interviewed by a restaurant opened by Alain Ducasse, a top-class French chef, in Ginza. It was to his surprised that he got hired as it is extremely rare for a newcomer who just graduated from culinary school to be hired as chef by world’s top class restaurant. When asked why he thought he was hired, Sekine said the French language that he picked up has a large part to play. 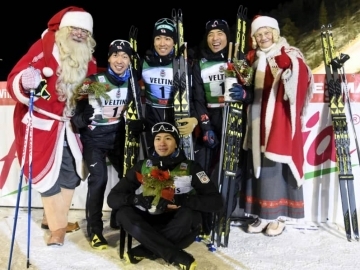 For three and a half years, Sekine worked extremely hard day in and day out. At age 30, he became the chef at the main branch of Alain Ducasse restaurant, rated as a three star restaurant by Michelin. 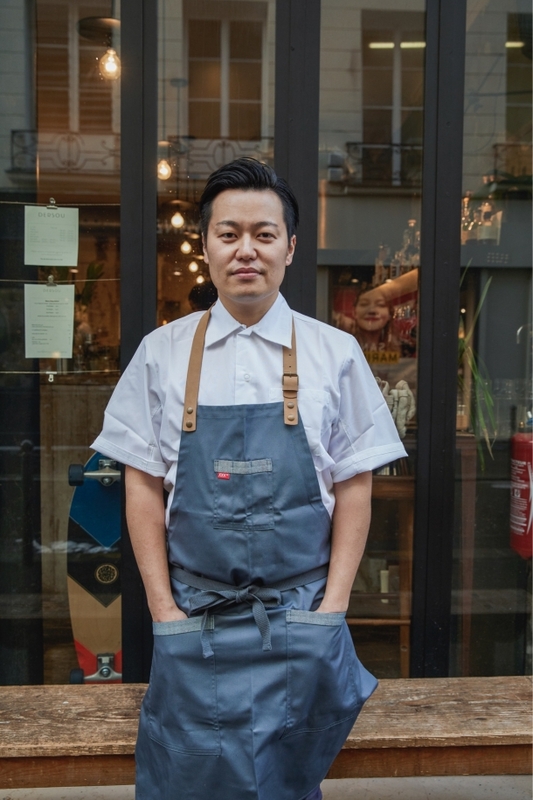 And finally in November 2014, Sekine opened his very own restaurant in Paris, a big dream came true for him. 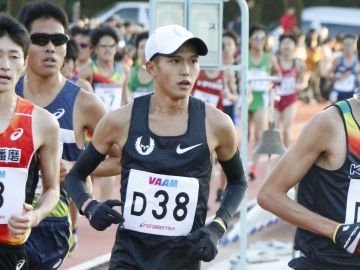 The specialization or major that Sekine picked up at university and his current career might be seen as irrelevant, but Sekine says attending Waseda University taught him critical thinking and problem-solving skills. In Japan, he is considered to be about 5 years behind others chef in terms of when he entered the culinary world. In France, the number becomes even bigger. 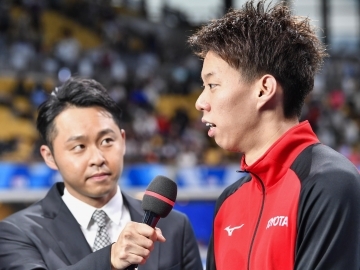 Thus, Sekine had to think of how to close the gap and that is when the thinking skills he has acquired at Waseda come to play. 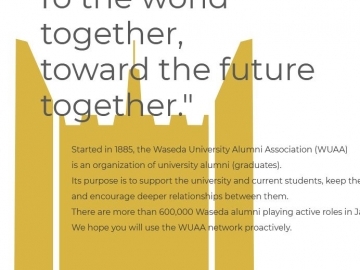 Learning different languages at Waseda also taught Sekine the spirit of diversity. “When one picks up a language, the person would learn the unique values of the country where the language belongs to. 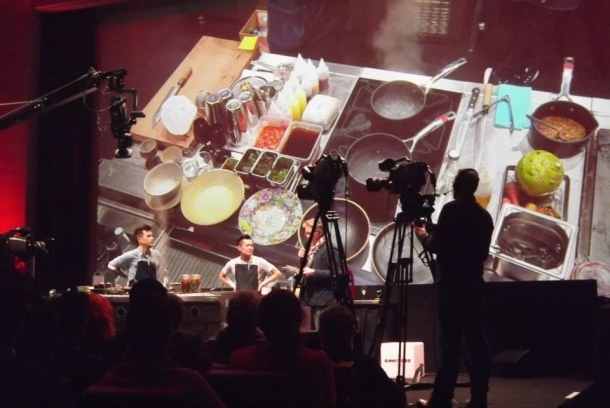 At the same time, the person would also come to understand that no values of any nation remain the same because they change over time and generations.” In other words, Sekine has learned to appreciate diversity and the flexibility of society through language learning, which are reflected in each and every of the dishes he has made.